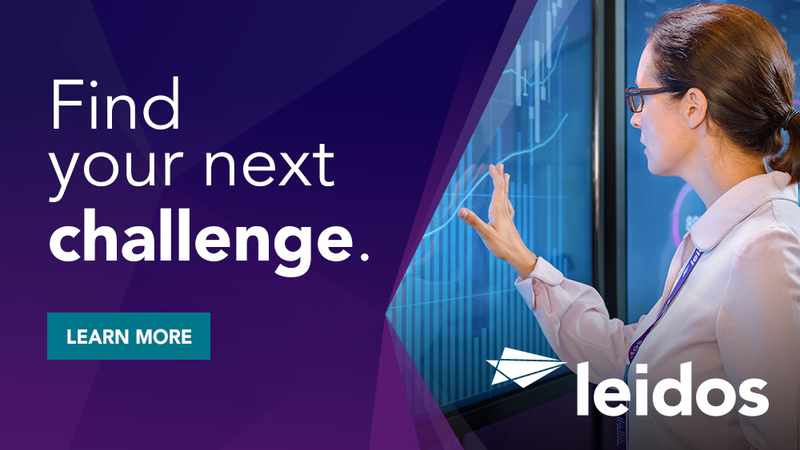 Leidos is looking for a Sr. Technical Program Manager to lead a 24x7 mission-critical program in an Agile O&M environment for the development, modernization, enhancement, and cloud migration of several CBP/OIT/PSPD systems. The Sr. Program Manager is responsible for the cost, schedule, and technical performance and will serve as the Leidos single point-of-contact with the program office for management and technical matters and contract-level issues. He/she will provide the planning, direction, coordination, and control necessary to accomplish all work requirements and task orders and manage and oversee all activities performed by the program team, including subcontractors, to satisfy the contract requirements. Serve as technical and programmatic liaison to the Government with the authority to commit program resources to ensure efficient and timely execution. Organize, plan, schedule, implement, control, analyze, and report on all elements of the contract to meet customer requirements. Present and discuss the status of contract activities, requirements, and problems during program reviews and in response to requests from the Government. Coordinate with contracts, finance, human resources, and procurement management functions. Perform hiring, supervision, and performance assessment. Identify, mitigate and control risks. Drive process improvement and innovation. Create plans and processes required to meet all performance, schedule, quality, cost, and security requirements. Manage and integrate the efforts of subcontractors, assuring flow-down and fulfillment of all contractual requirements in alignment with defined priorities. Plan/lead program reviews and briefings; and proactively identify and report on issues, related problems, and potential risks. Maintain currency on relevant tools and technologies and provide inputs for white papers and proposals. EDUCATION & EXPERIENCE: Typically requires a BA/BS or equivalent experience and 8+ years of prior relevant experience or Masters with 6+ years of prior relevant experience. 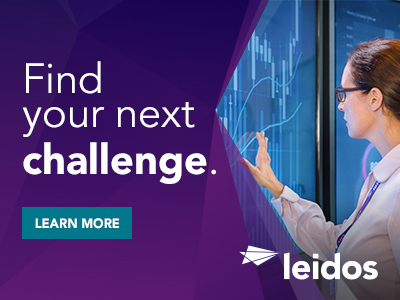 Thanks for applying for the position of Senior Program Manager (CBP) with Leidos through Dice.